On 15th May Kick-off meeting of the project took place in Eleja, Latvia. During the meeting, project expert Landscape architect, Dr. Arch. Kristīne Dreija introduced with history and maintenance challenges of manor parks. 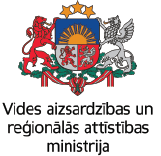 Project manager Anita Škutāne provided information about project, its activities, aims and vision. All the project partners informed about their planned activities and discussed scheduled works in 1st and 2nd period as well as budger issues in details. 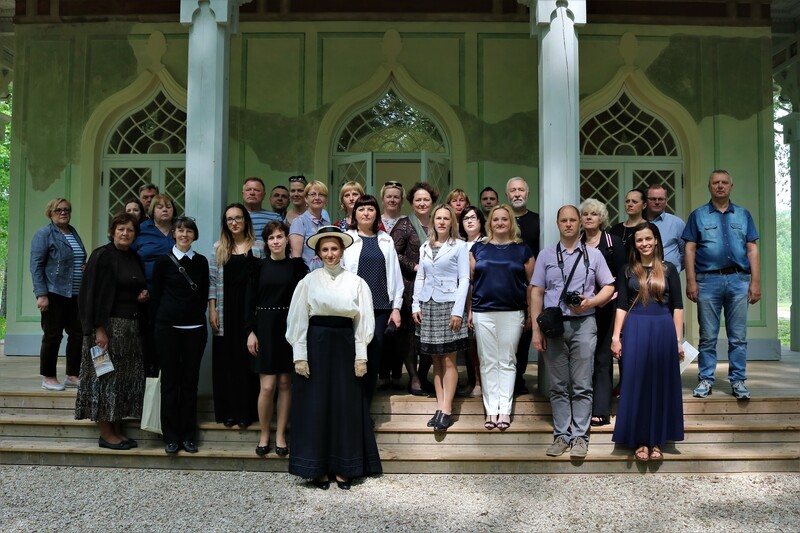 Official opening of the project was followed by the guided tour in Eleja manor park.